Andy Frost undertook undergraduate then postgraduate study on botany with some mathematics with a specialty in plant ecology at Victoria University of Wellington in the mid 1970’s to early 1980’s. This study included an understanding of the impact of human arrival to New Zealand on the endemic biota. Many plant species have been lost, and 38 species of birds have become extinct from human arrival up to 1800 and 16 species have vanished since. Andy’s career has been in the beverage industry with senior management roles plus engaging in industry wide and corporate research. Andy enjoys the outdoors, does a lot of walking, take many photos and enjoys practical tasks around the home. 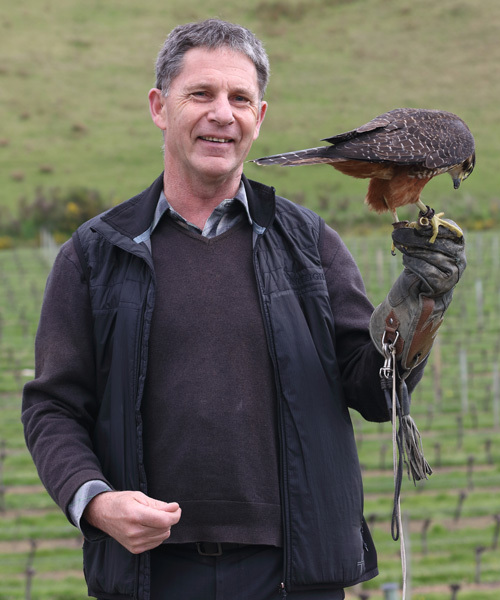 He chairs the Marlborough Falcon Conservation Trust and enjoys many practical projects associated with the trusts activities as well as talking to groups about Kārearea. The speed, agility, beautiful appearance and nature of Kārearea make them an ideal ‘spearhead’ for advocacy for New Zealand conservation, Andy enjoys all the activity leading to this increase in conservation awareness. Neville Lawson was born and brought up in Dunedin, and is still an Otago supporter unless the Makos are playing. Educated at OBHS and went on to Dunedin Teachers' College then off to Southland - tramping and hunting attracted me down south. After three years I headed up to Christchurch teaching at Kendal School. Enjoyed my time in the city and a highlight was marrying my wife, Gerry. Being a teacher in those days meant heading out to the country again - off to Moneymore in Otago. Gerry found her nursing training was in demand and as we moved from school to school down south she continued her nursing while bringing up our two children. During the seventies I enjoyed eight years in the old Department of Education as an Adviser to Schools. In 1988 we moved to Blenheim when I was appointed Principal of Mayfield School and Gerry began her time as Midwife attached to the Wairau Hospital. After six enjoyable years in Marlborough we decided to buy a cherry orchard and settle in the community. I have enjoyed being involved in community and outdoor activities. Helping with the falcon preservation is a real privilege. I am the Operations Manager for the Department of Conservation’s South Marlborough District. I have been in this role for 5 years and before this I have been involved in various endangered species project over the past 40 years. I am passionate about the outdoors and particularly about getting more people to engage with our wild places and unique wildlife. I have been a great falcon fan for about 50 odd years and even did a falconry course at the age of 13 at the Falconry Centre in Newent, Gloucestershire. We are so fortunate to have our very own New Zealand falcon project in Marlborough and through this unique community-based conservation project, everyone in Marlborough has the opportunity to get up close & personal with these really remarkable and undisputed masters of our skies. I have been fortunate to see, hold and be educated on the New Zealand Native Falcon. My aim is to grow the awareness of the challenges this spectacular New Zealand native species faces on a daily basis. It never ceases to amaze me the reaction I see from Adults and Children when they have the opportunity to be up close and educated. Become a friend of the Falcon today "they need your support". 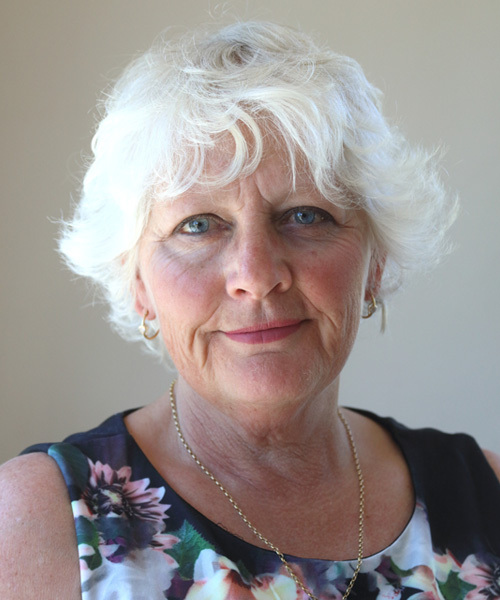 Sandie's hobbies include tramping, sailing, walking and photography of our beautiful native flora and fauna. Her interest in Karearea was initially sparked around 1995 when she encountered a wild bird, fiercely defending its nest in the Thousand Acre Plateau region, near Murchison. Some years later, she happily accepted an opportunity to be involved in a voluntary Administrative Support role with the Trust, was later briefly carrying out Treasurer duties, and eventually become a Trustee. She remains a keen member of the Board of Trustees, carrying out Minute Secretary duties, and delights in taking her turn on the weekend feeding roster and sharing her love of these magnificent animals with her friends and family whenever possible. David joined the Trust in 2014. He is a semi-retired Chartered Accountant who before stepping back has completed more than 30 years in public practice. David has acted as a trustee for numerous local trusts which include the Marlborough Civic Theatre Trust and the Marlborough Stadium Trust 2000. His past directorships includes a four year term on the board of Marlborough Lines Ltd. 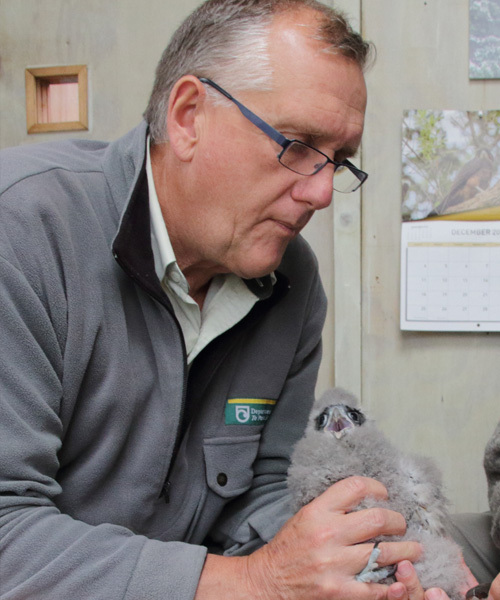 Although finances and governance are the main skills that he brings to the Marlborough Falcon Conservation Trust, he has a keen interest in marketing. Penny grew up in Zambia and spent a lot of her childhood in a game reserve observing animals. She has always been a keen birdwatcher and particularly enjoys raptors. Penny is a trained primary school teacher. Having recently relocated to Blenheim she is thoroughly enjoying exploring her new backyard and is hoping to see a Karearea in the wild. In the meantime she is happy to help feed and clean at the aviary and is also responsible for the facebook updates. Rob has a strong business background having held several senior management roles in a number of iconic NZ businesses including Tip Top Ice Cream, Watties, Goodman Fielder and Hubbard Foods. 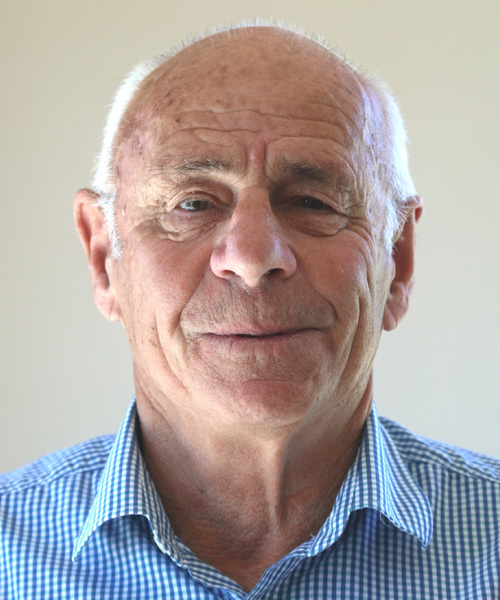 He has a long connection with the Marlborough region having held the position of CEO for The New Zealand Wine Company (Grove Mill) for seven years and was a Director of the Tasman Rugby Union. Having recently returned to Blenheim with his wife Linda, Rob has taken up a number of Directorships and consulting roles. Outside work Rob spends time with family including two children currently living in Australia, has an ongoing interest in sport especially rugby together with his interest in travel, food and wine.